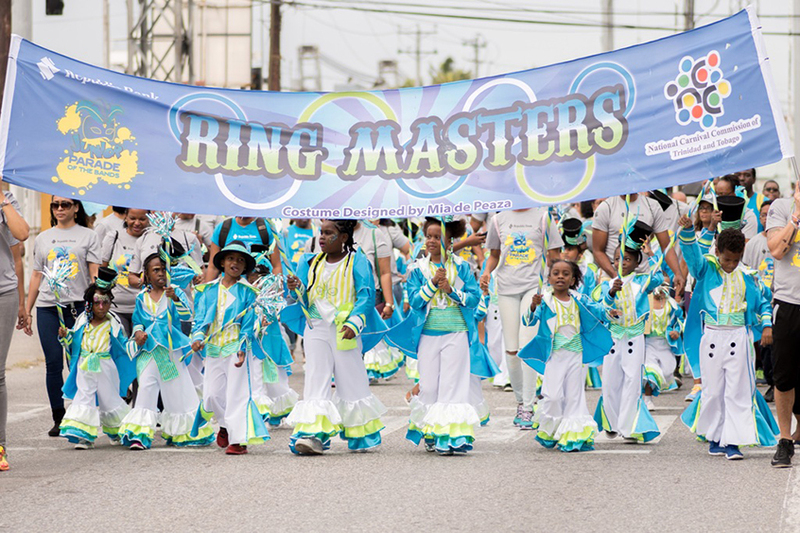 Port-of-Spain, Trinidad, March 6, 2019: Scores of young masqueraders were given a taste of Carnival at the Republic Bank Junior Parade of the Bands on Saturday March 2, 2019. From fancy sailors, to kings and queens, to a touching tribute to the legendary Lord Kitchener, this year’s presentations were a demonstration of the local talent, creativity and youthful exuberance that have made the Parade a household name. The masqueraders themselves jumped, danced and chipped their way from the Parade’s starting point at the Brian Lara Promenade to the grand finale of the Queen’s Park Savannah stage. At the Savannah, the first masqueraders of the day were warmly greeted by soca star, Nailah Blackman who happily posed for selfies with her young fans before performing the Republic Bank Junior Parade of the Bands jingle. Republic Bank has hosted the Junior Parade of the Bands, in partnership with the National Carnival Commission, for over a decade. In addition to producing its own section each year – which is typically inspired by traditional mas – the Bank also champions other Junior Carnival related initiatives including the NCBA Mas Academy Outreach Programme which trains children in the art of mas making and the Zebapique Productions Mas Band which engages children from at-risk communities in Port of Spain in the costume making process. 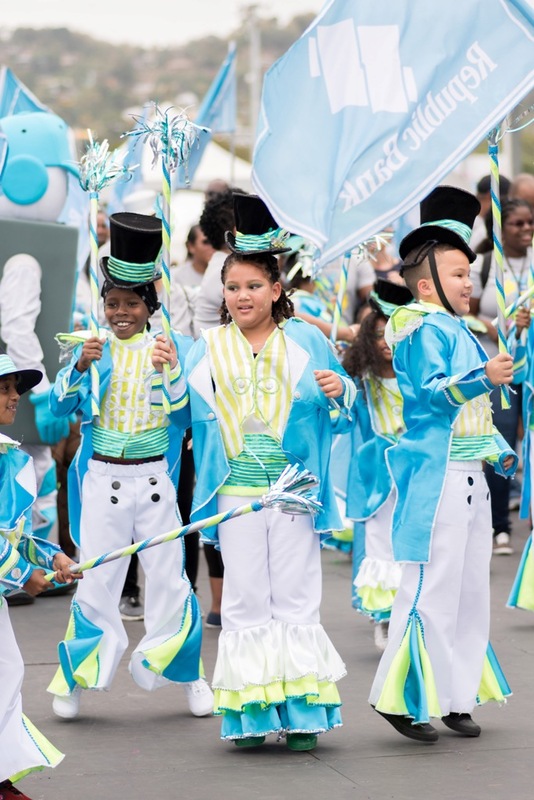 Over the course of its history, the Parade has cemented its place, not only in the Carnival Calendar but also in the hearts and memories of locals and foreigners alike. In delivering remarks at the opening of the Parade, Republic Bank’s, General Manager, Wealth Management, David Robinson expressed the Bank’s gratitude to everyone who made the event possible each year and encouraged the young masqueraders to soak up every moment of the Parade, which he described as a very important part of the experience of growing up in Trinidad and Tobago.